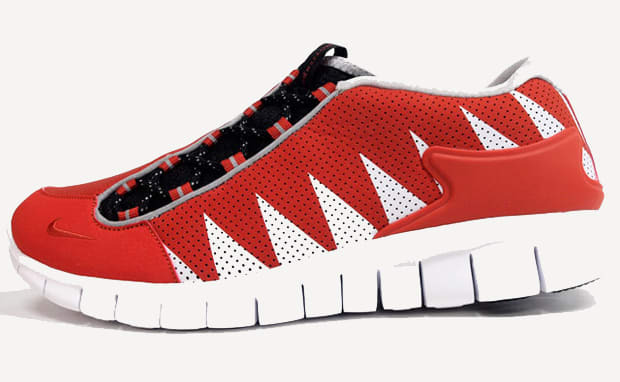 The Nike Free hybrids continue to surface, as we get a look at three new makeups of the Footscape Free. The low-tops come optioned in a red, blue, white colorway, each accompanied with black spotted laces and sitting atop a white Free sole unit. You can purchase any of the trio now through select NSW accounts such as mita.